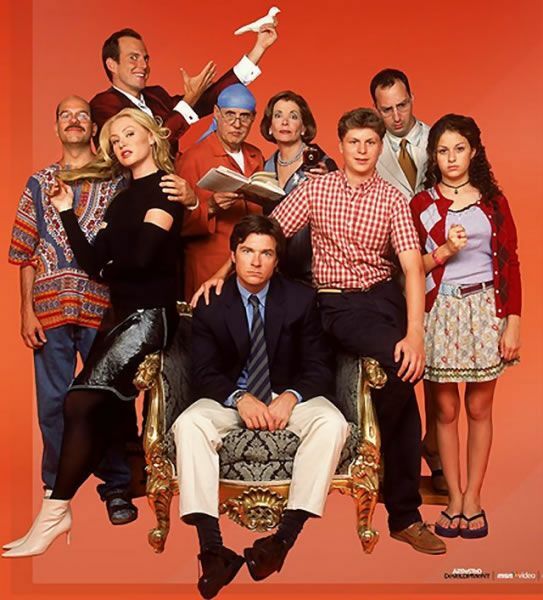 Last year, we reported the joyous news that Arrested Development wouldn’t be getting just a new movie, but a new season as well. The full cast is aiming to return for season four, which will run ten episodes and premiere on Netflix. The fourth season, which will lead into the movie, was originally set up as more of an anthology where each episode would catch up with an individual character. But speaking to an audience at a Netflix-sponsored event in Las Vegas, creator Mitch Hurwitz revealed that he’s tweaked the plan for the new season. According to Vulture, Hurwitz told the audience that the new season, “is now kind of evolving into becoming more like the old show again.” The reason for the change? Because all of season four will debut at once rather than week-to-week. “There’s something exciting about trying to break the form again,” said Hurwitz. So if you’re an Arrested Devleopment fan (and you should be), plan to set aside 220 minutes to watch all of season four (assuming that the episodes are still around 22 minutes). 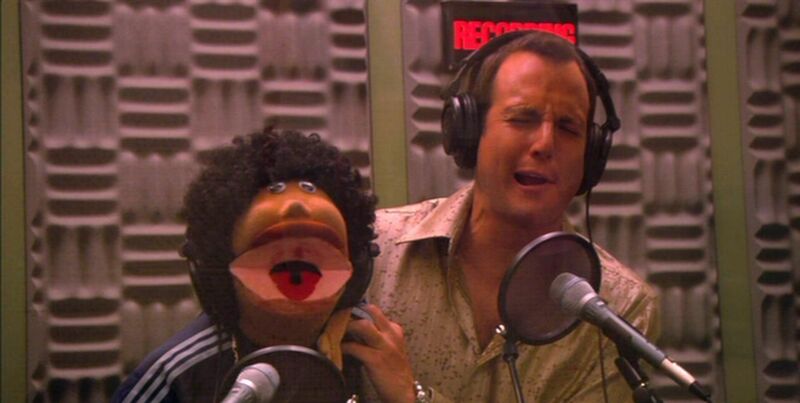 This is definitely the Arrested Development we all know and love. It’s a show that rewards multiple viewings. As far as new technology, I assume this means something along the lines of an iPad app similar to what HBO has for Game of Thrones, but that’s just a guess on my part. There was also the exciting news that Hurwitz would consider doing a fifth and sixth season of the show, adding “We would love this to be the first of many visits.” However, this seems like a bit of a long shot since the show would have to sign the entire cast for two more seasons, and it’s already been a challenge to get the schedules to work out for season four. I don’t think Arrested Development fans mind bringing anyone back, but some supporting characters have more support than others (there’s a petition to get Steve Holt into season four). Personally, I’m casting my vote for Franklin.